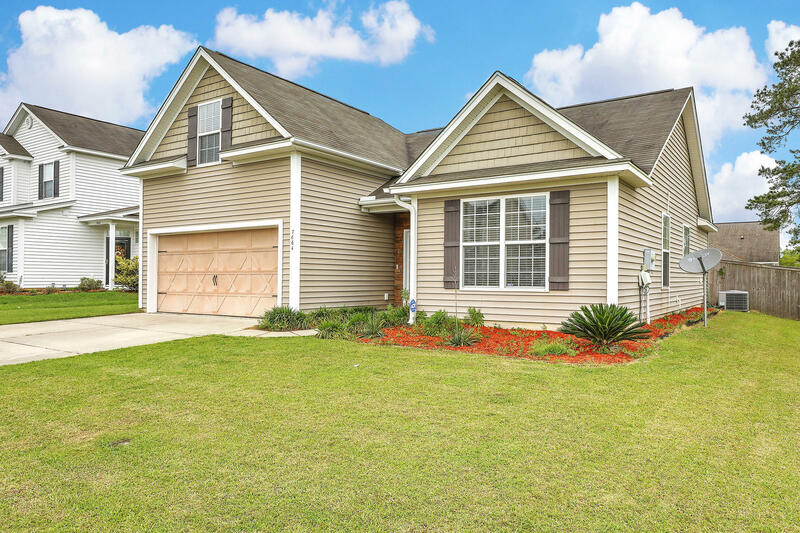 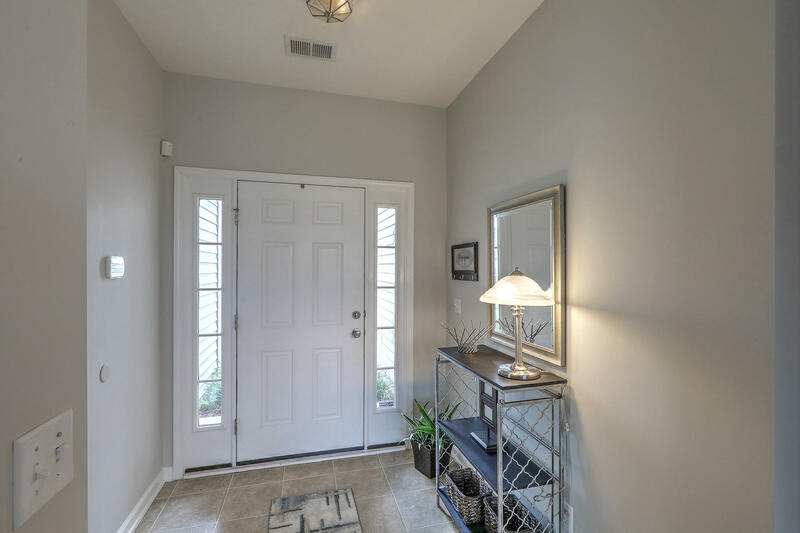 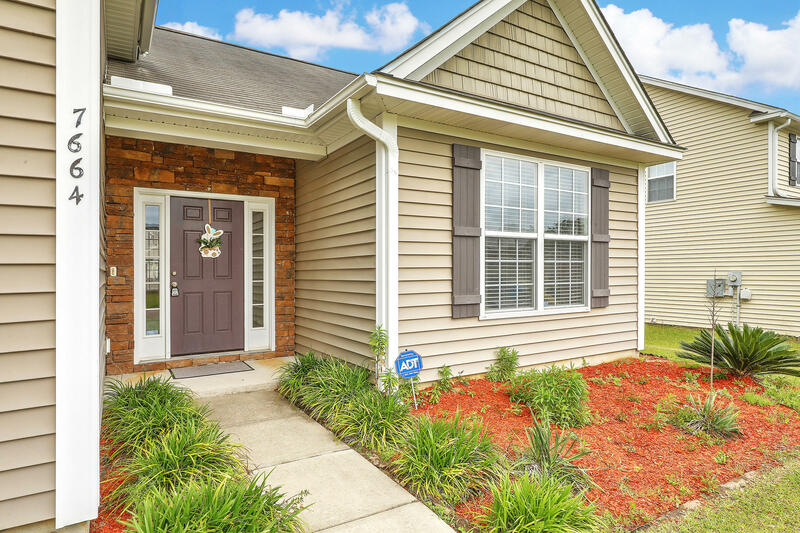 This lovely floor plan the Palmetto floor plan by DR Horton offers a lovely exterior with stone at front entrance. 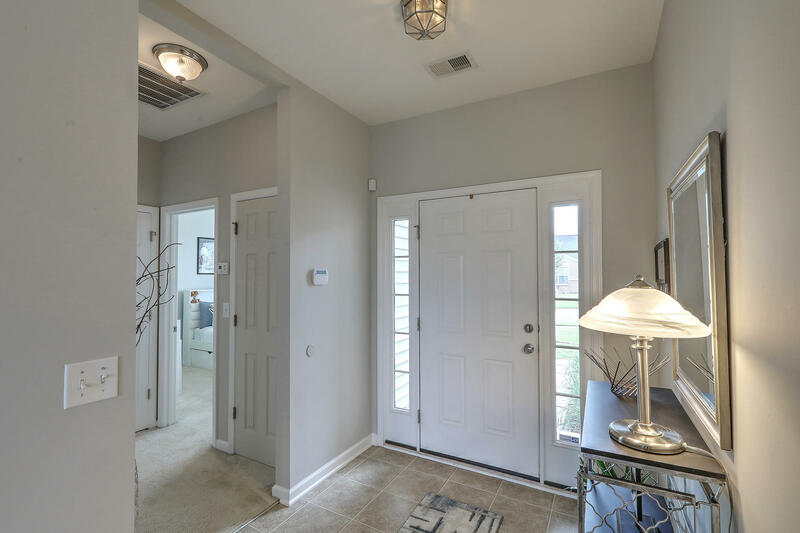 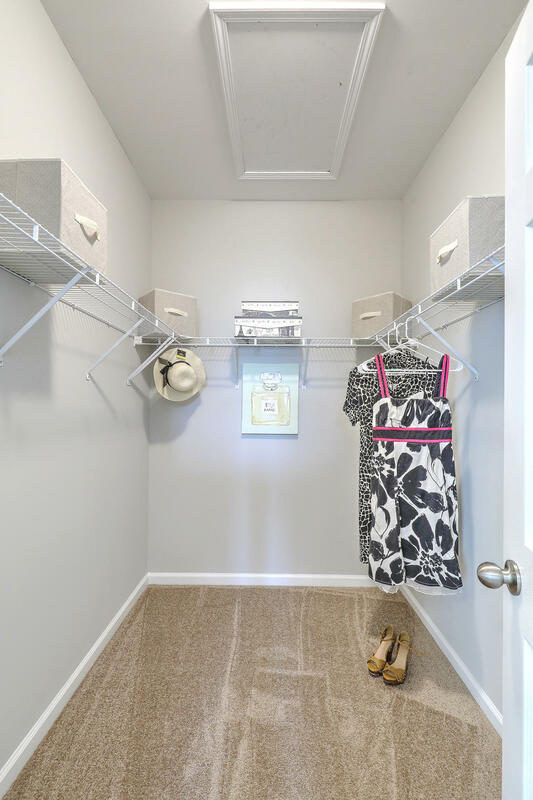 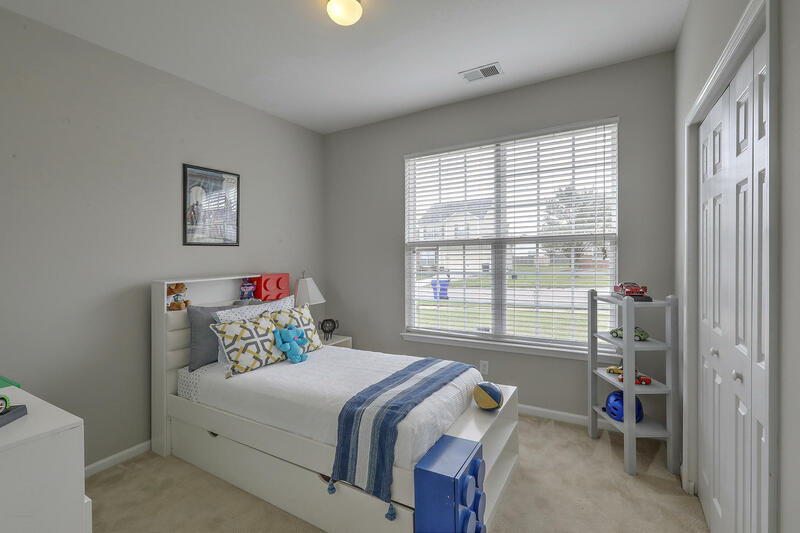 Upon entrance into foyer, secondary bedrooms are well appointed. 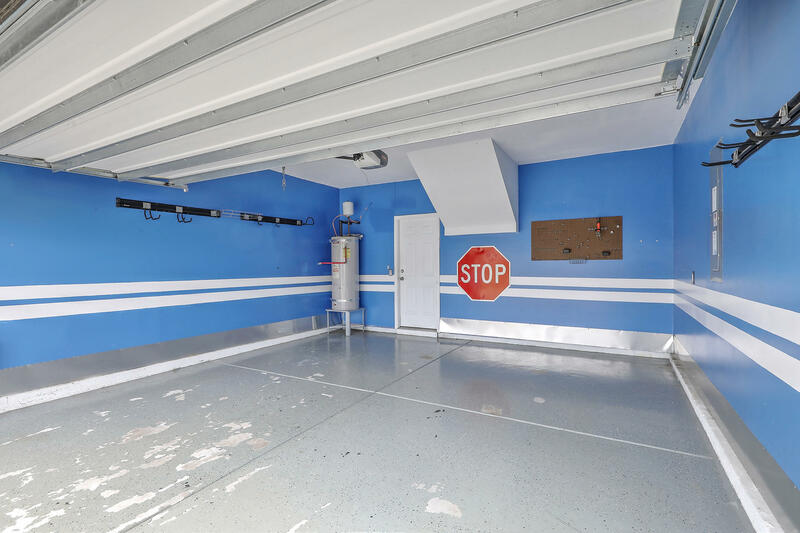 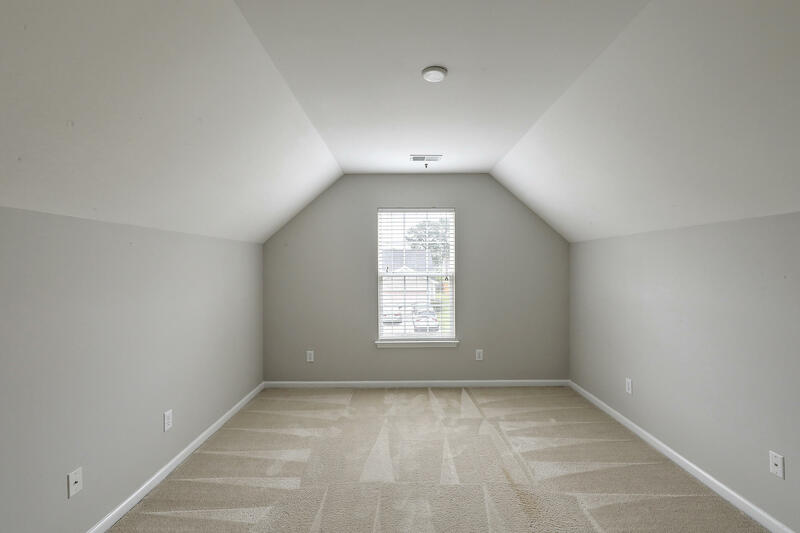 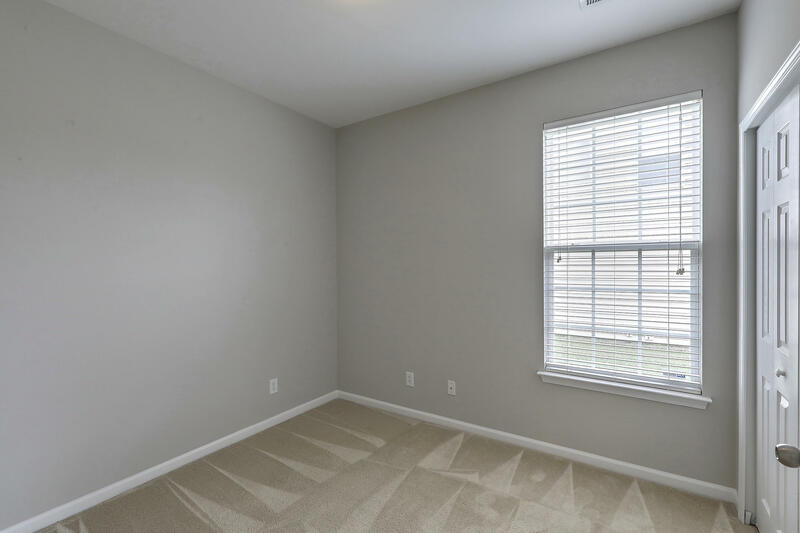 Offers a very good sized bonus room over the garage that can be used as media/office or another bedroom. 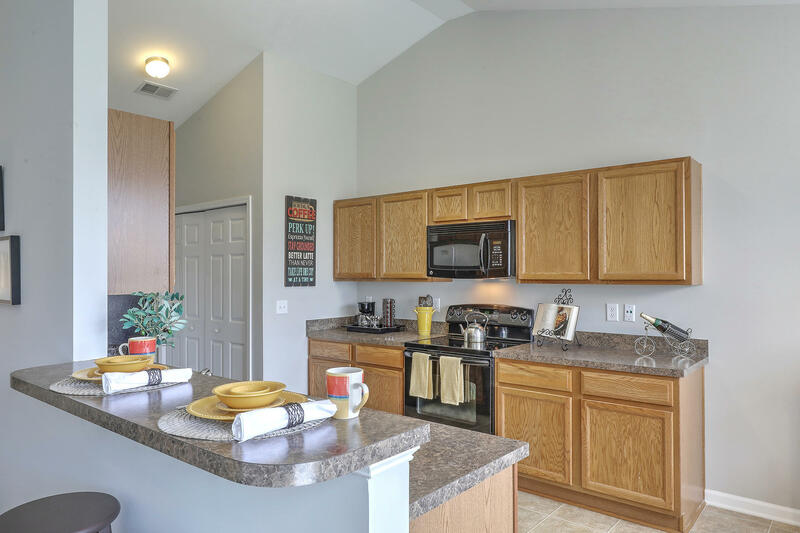 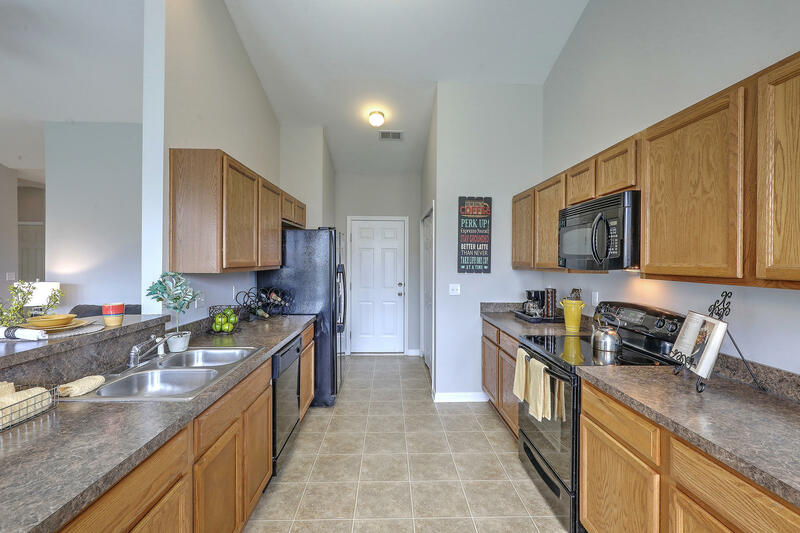 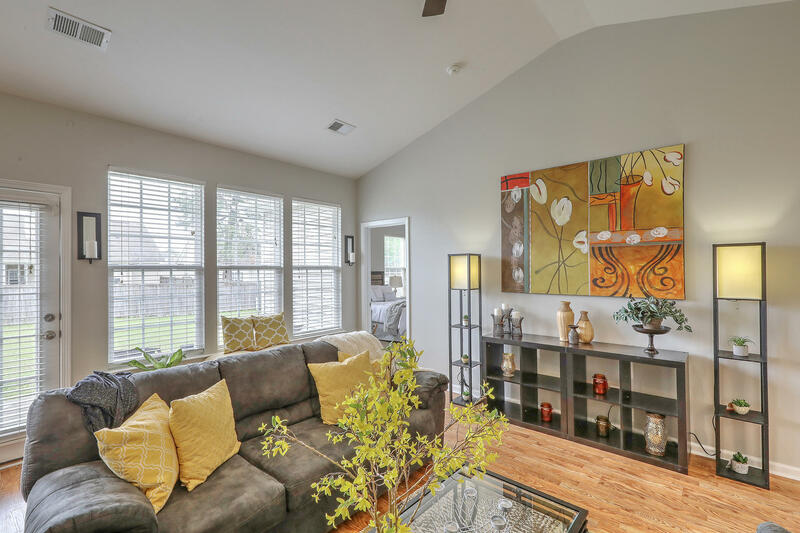 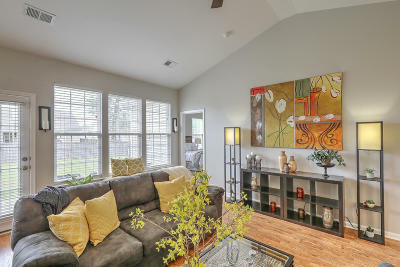 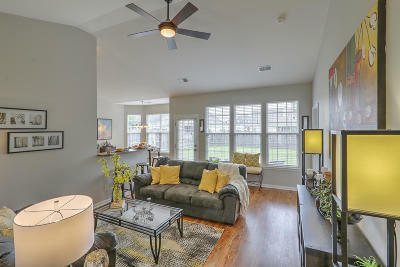 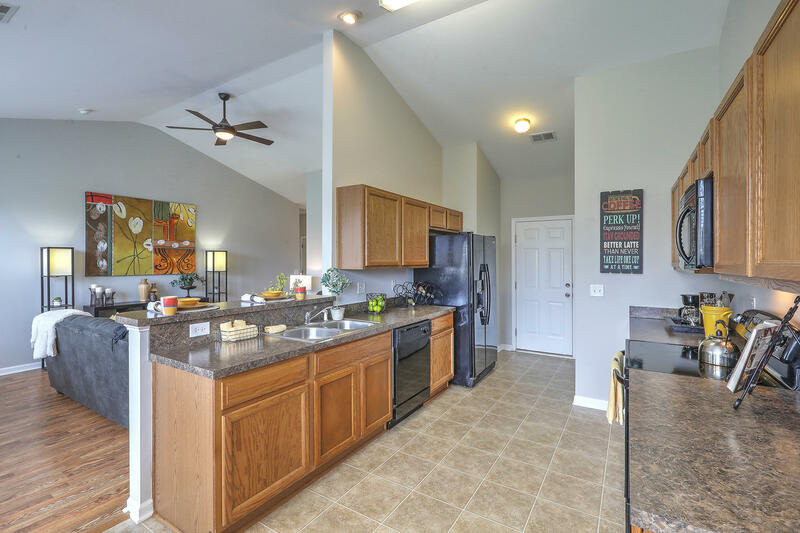 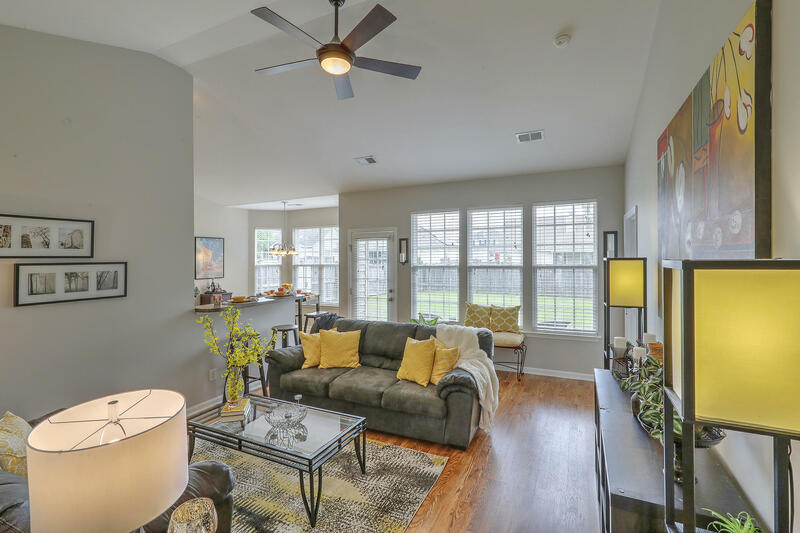 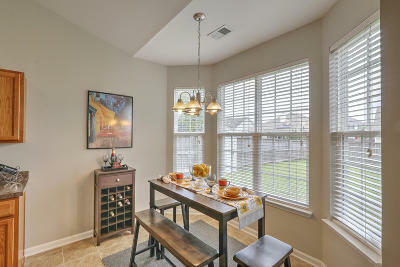 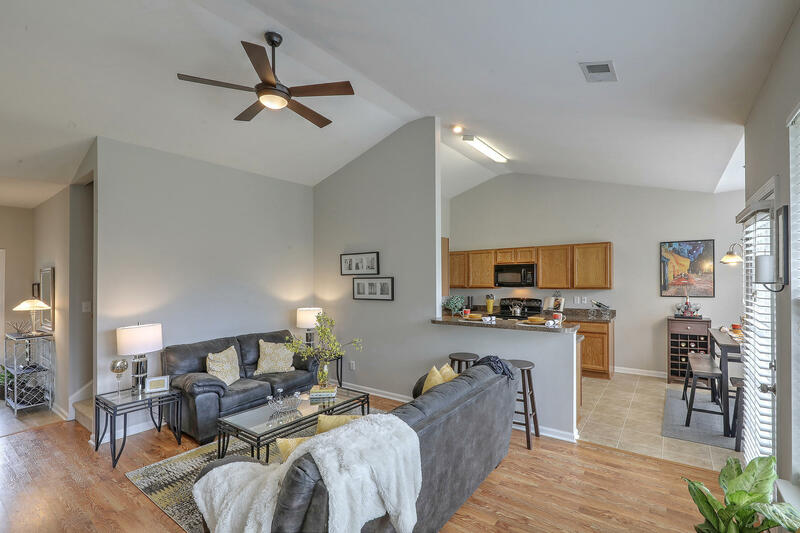 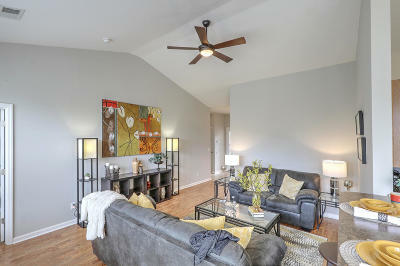 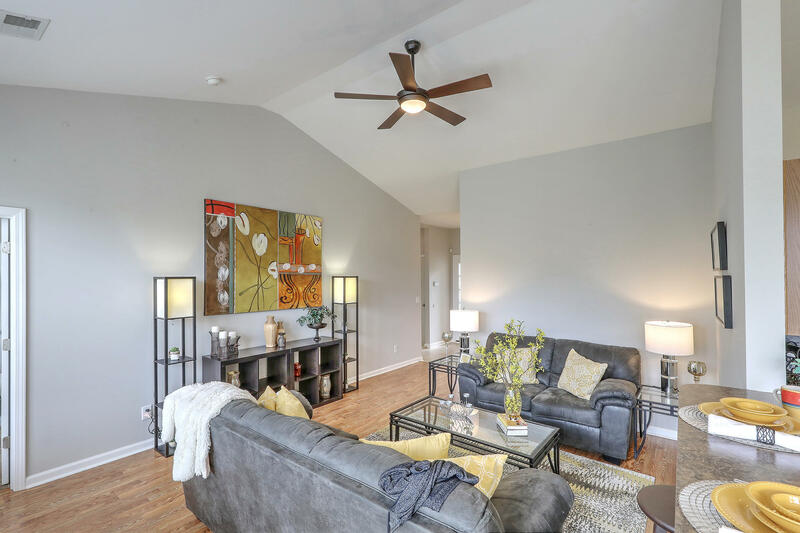 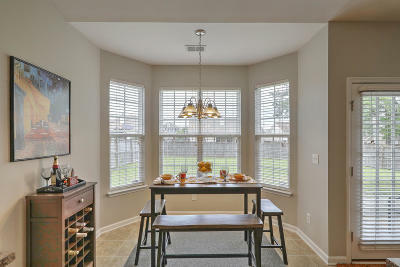 The living room has vaulted ceiling and open to kitchen so you don&apos;t miss anything! 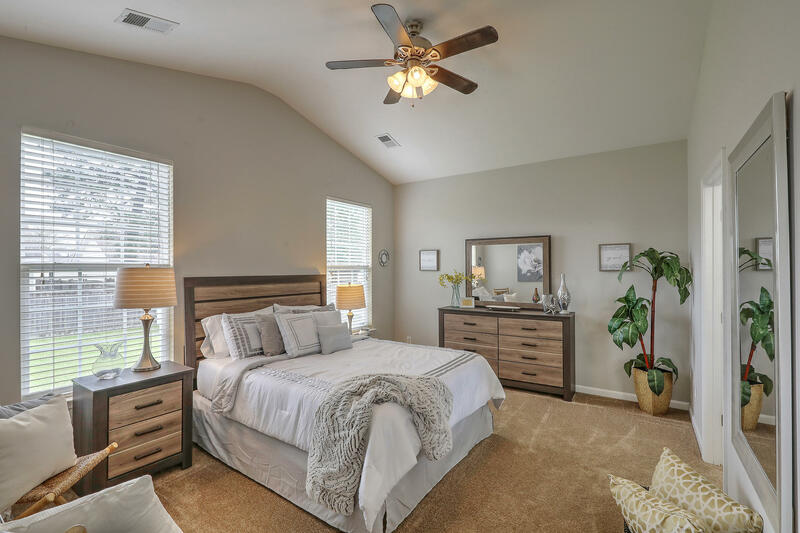 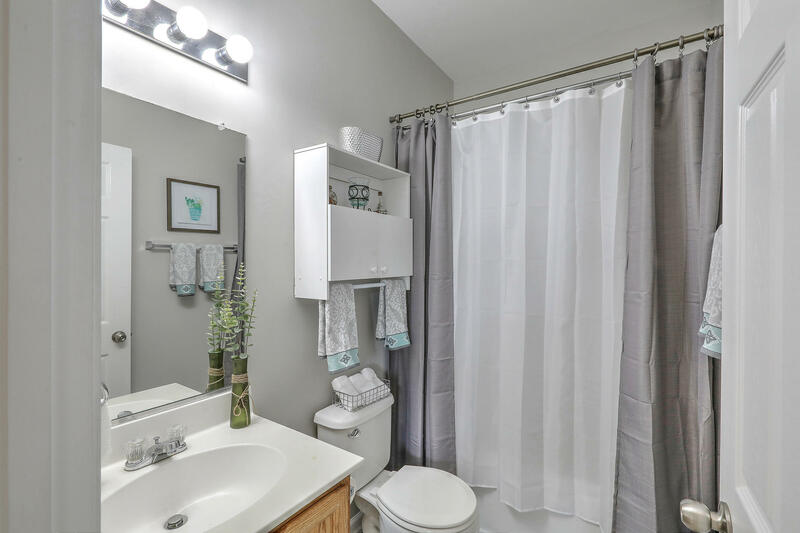 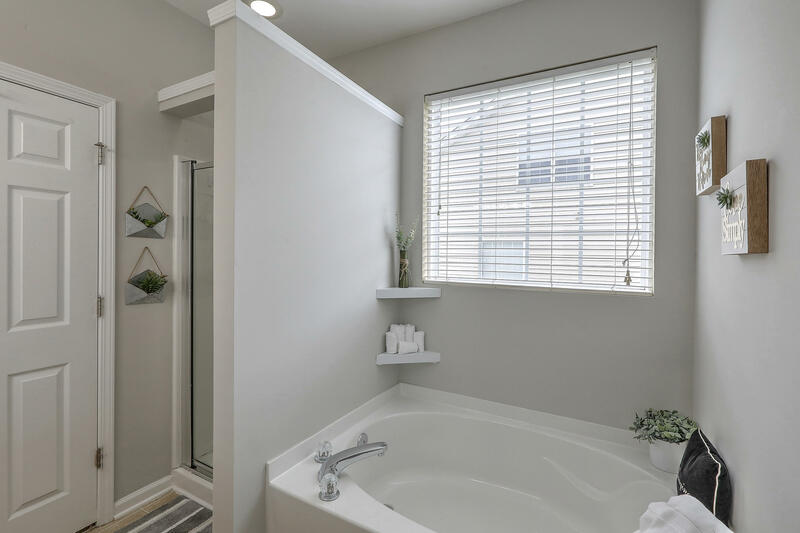 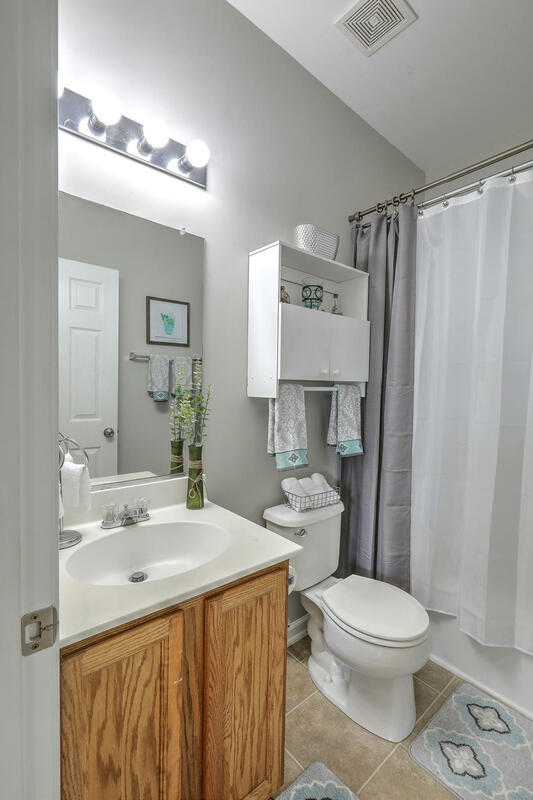 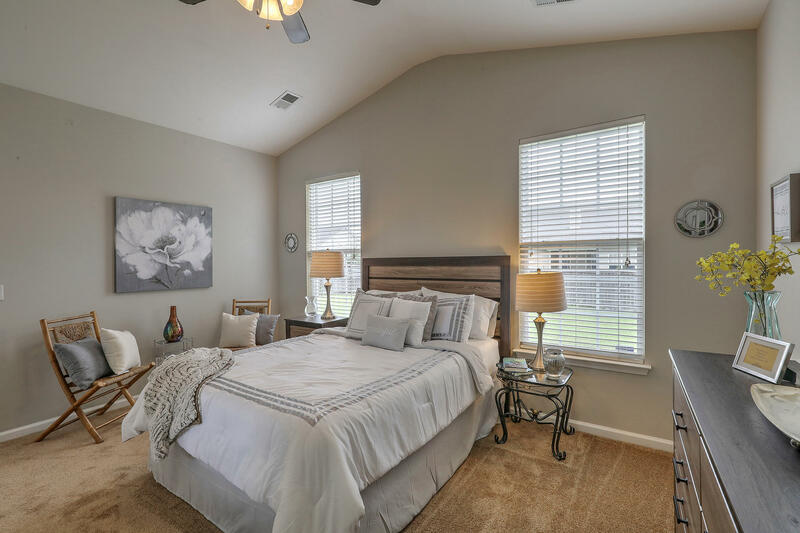 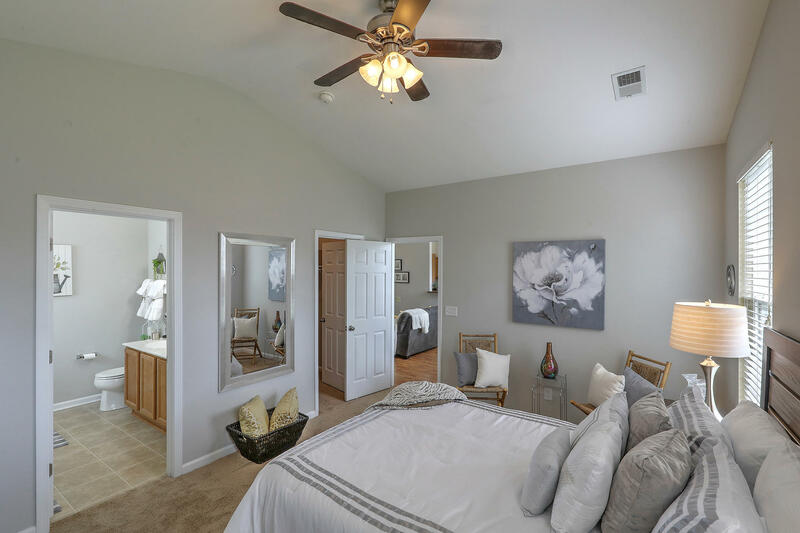 Master bedroom has vaulted ceiling, his and hers sinks, large garden tub and separate shower as well as a nice walk in closet! 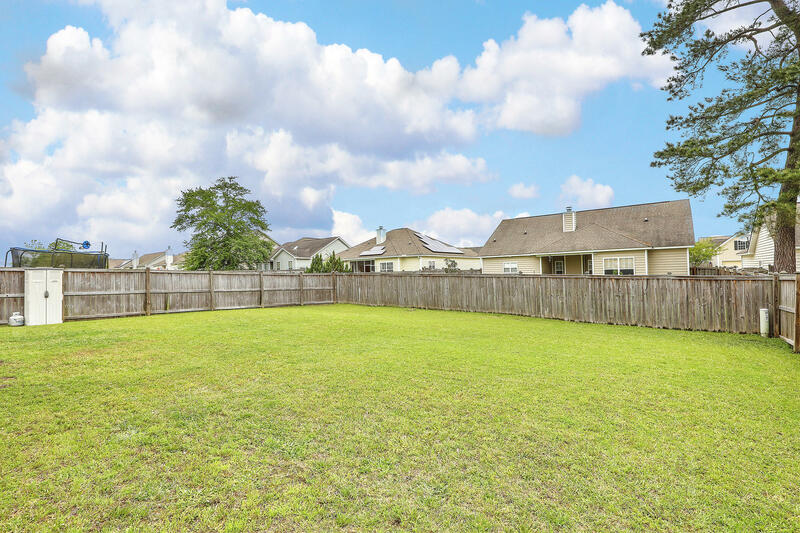 Backyard has patio and is fenced in. 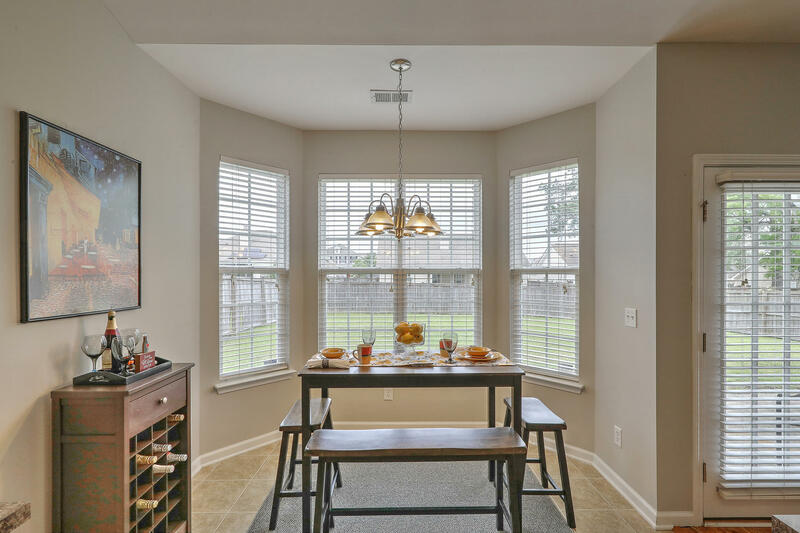 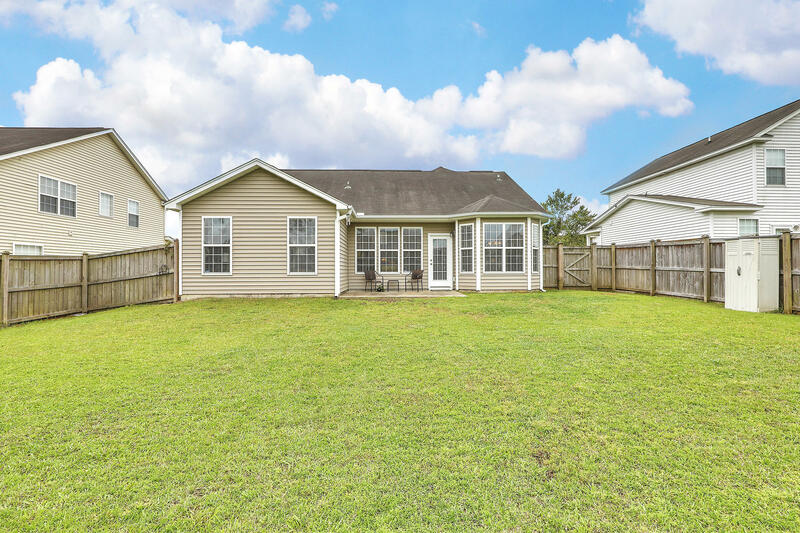 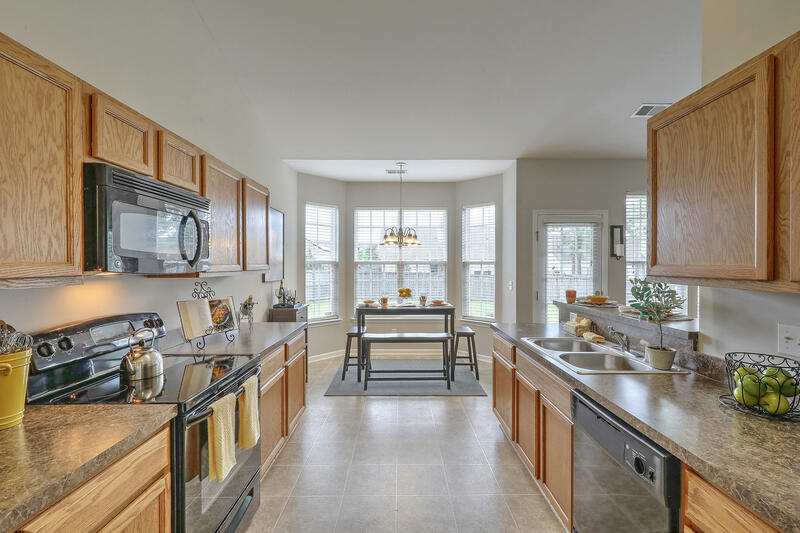 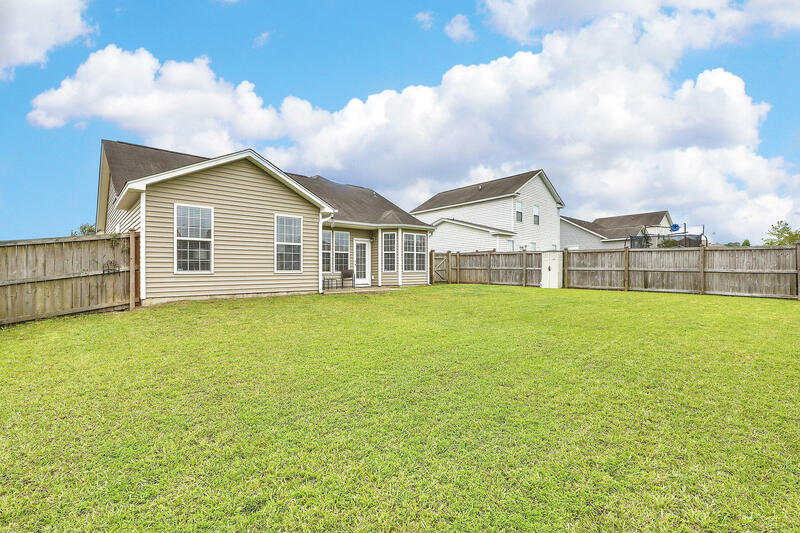 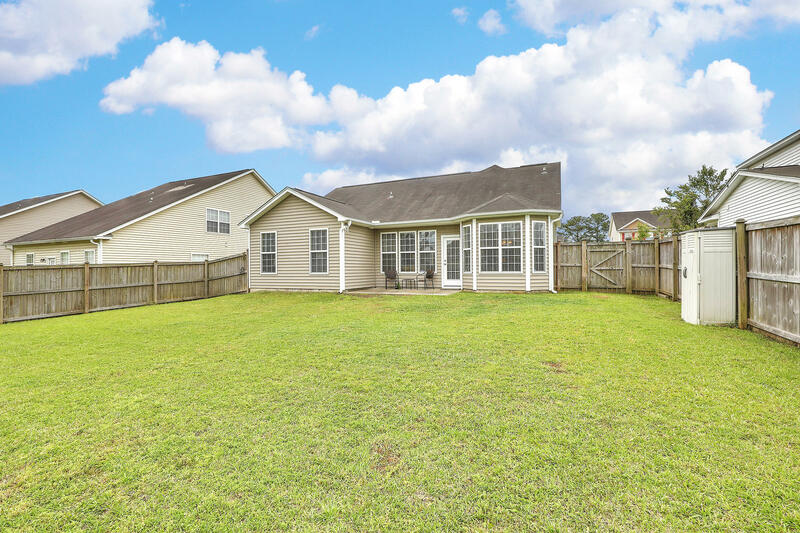 Perfect for entertaining, BBQ&apos;s, volleyball or a game of badminton The location is close to everything including I-26, AFB, Charleston Airport, Dorchester Rd, Boeing, BOSCH, churches, shops, food markets and fun and entertainment.